We’ve worked hard to make our SDK very easy to integrate, giving you full control over the integration through our dashboard and made it fault-tolerant and very safe. Our memory footprint has been carefully tuned to be as small as possible. One of the many things you’re going to like about this SDK. 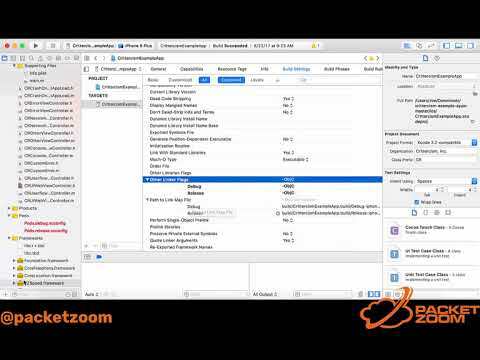 Getting started with PacketZoom has been designed and engineered to be simple and straightforward. 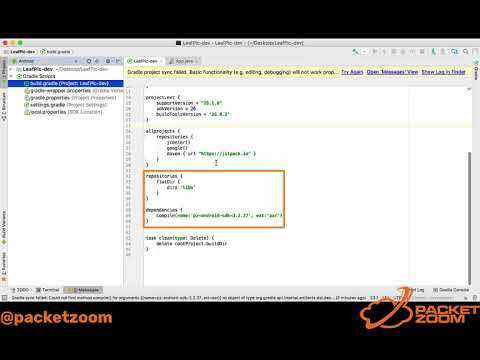 You can integrate the SDK into your app in minutes. No other changes to your app, to your infrastructure configuration are needed and there's no additional hardware to install or software to implement. Getting the best performance out of your app shouldn't be painful. 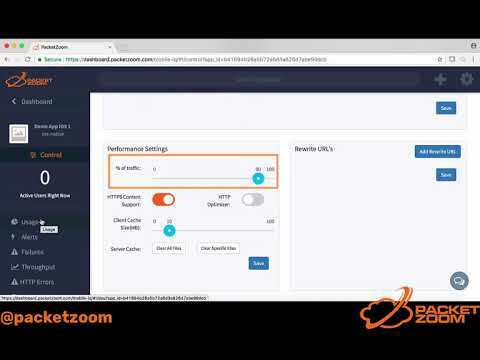 These videos demonstrate how easy and quick integrating PacketZoom actually is, by walking through the complete integration and configuration of our SDK… All in under 10 minutes.